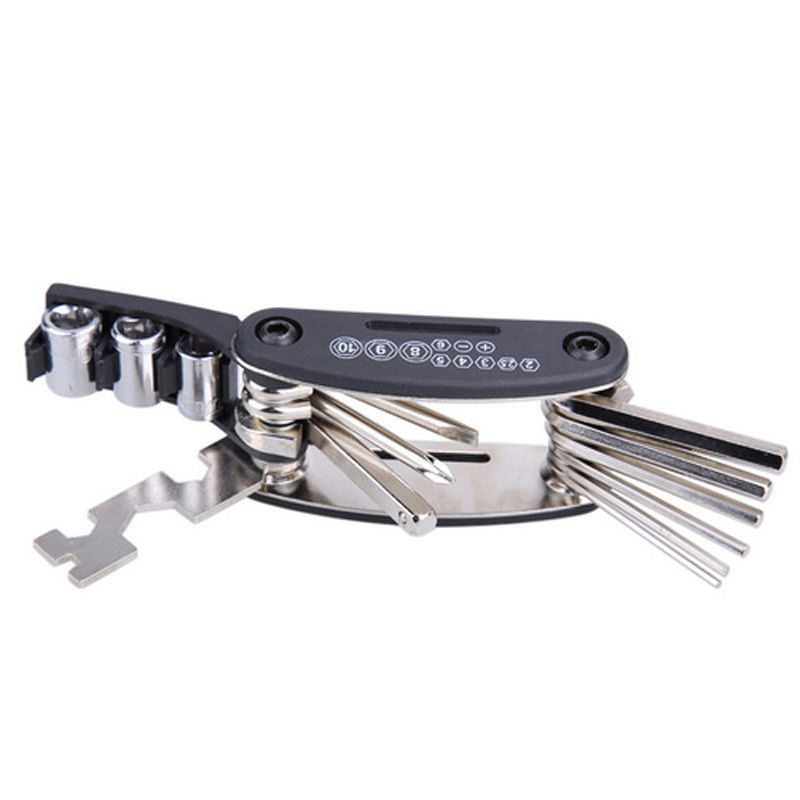 This Multi-Function Bike tool is portable, lightweight and the perfect accessories for general bike repairs. Compact design, 15 in 1, multifunctional repair tools/kits, requisite for the cycling people. Suitable for fixing many problems of your bicycle. A must-have tool for regular maintenance and emergency repair for cycle enthusiasts. High Quality, Durable and fully functional, easy to carry and store. 1. FOR INTERNATIONAL SHIPPING, PLEASE ALLOW 3 - 6 WEEKS FOR DELIVERY. YOU WILL BE PROVIDED WITH A TRACKING NUMBER VIA E-MAIL AFTER 7 DAYS YOUR PURCHASE.